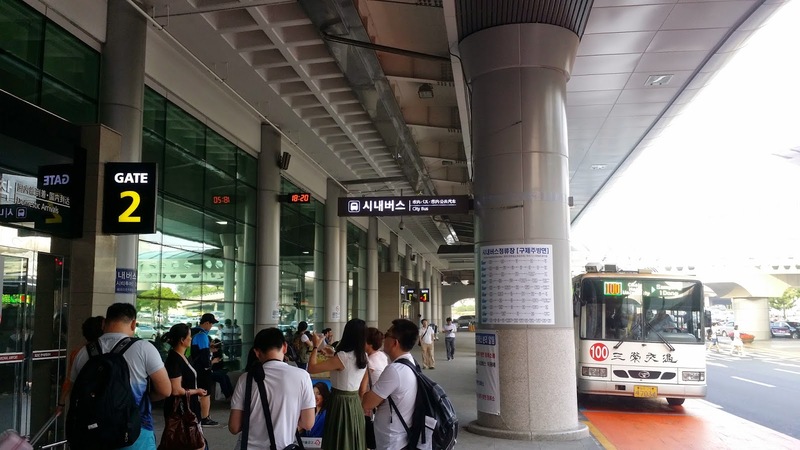 If you land at Jeju International Airport, you can reach my home via local public bus #100. I want to guide how you get in bus and off in my house. 1. 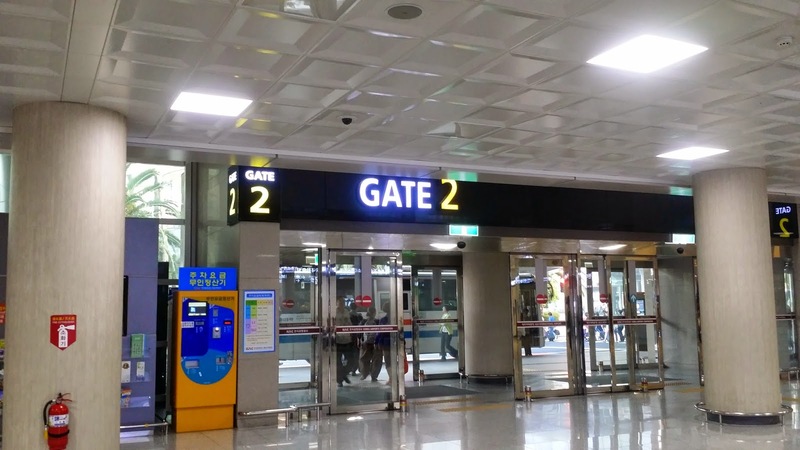 Please find GATE #2 after exit from taking your baggage. 2. Please Turn left to find local bus stops. Left side is bound for Old city. 3. 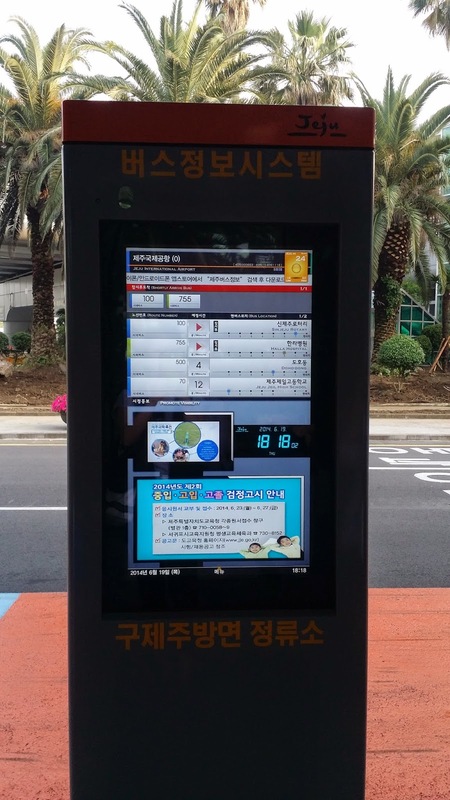 Please check #100 bus arrival time. Every 15 minutes. 4. 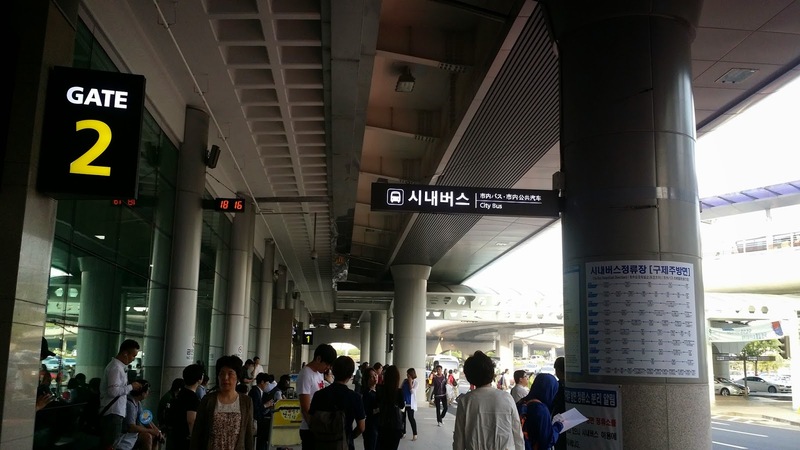 Please Get off "남서광마을(Namsekwang Maul)"
It's just 7 stops from airport and 2 stops from Inter-city Bus terminal. After getting off, it takes just 4 min. walking. You can find my home's GPS positions from airbnb. Mostly, we pick you up in airport and get in bus together. Please let us know if you have trouble.